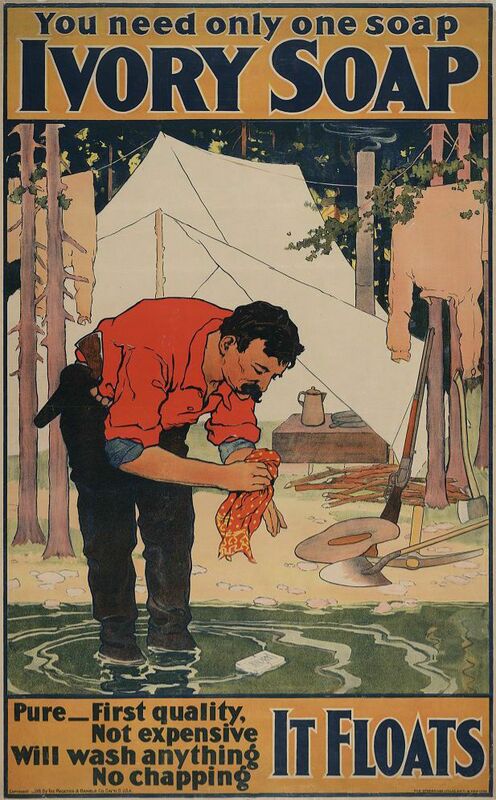 There was laundry day, and baking day. 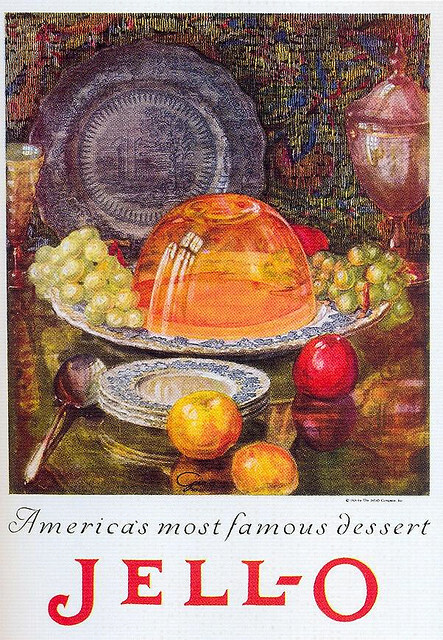 There was gardening day and canning day, when all the fruits and vegetables gathered from the garden were preserved. Every week, women devoted entire days to certain tasks because they were time consuming and involved a great deal of physical labor. 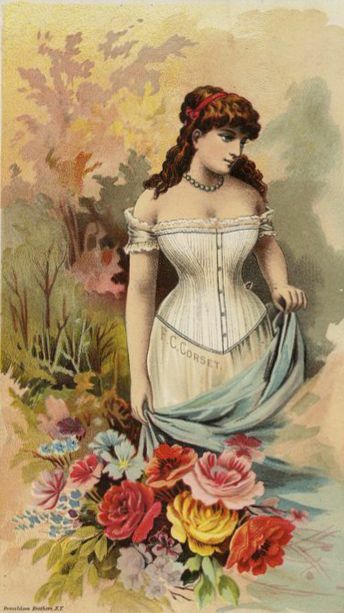 Marketing day took women out of the house from early morning to late afternoon. 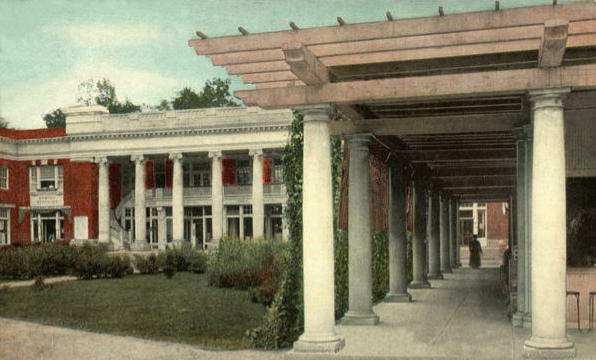 Unlike shoppers today who simply visit their local grocery store, Isabella’s contemporaries went from one specialty shop to another. 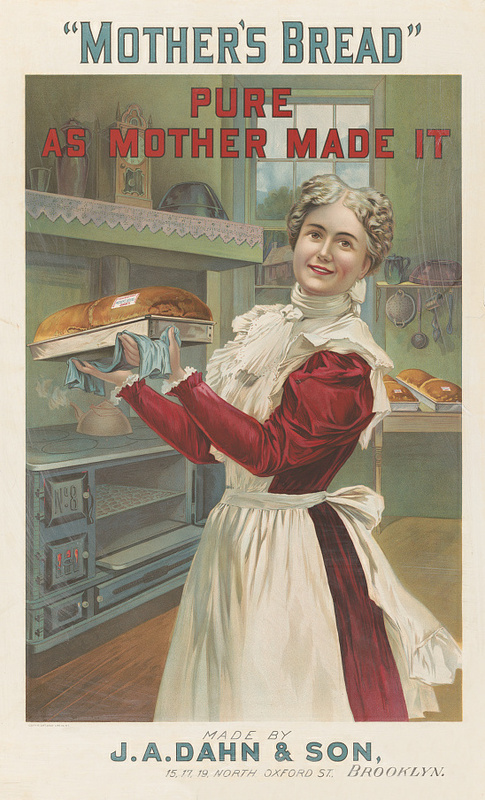 They visited the green grocer and the baker. 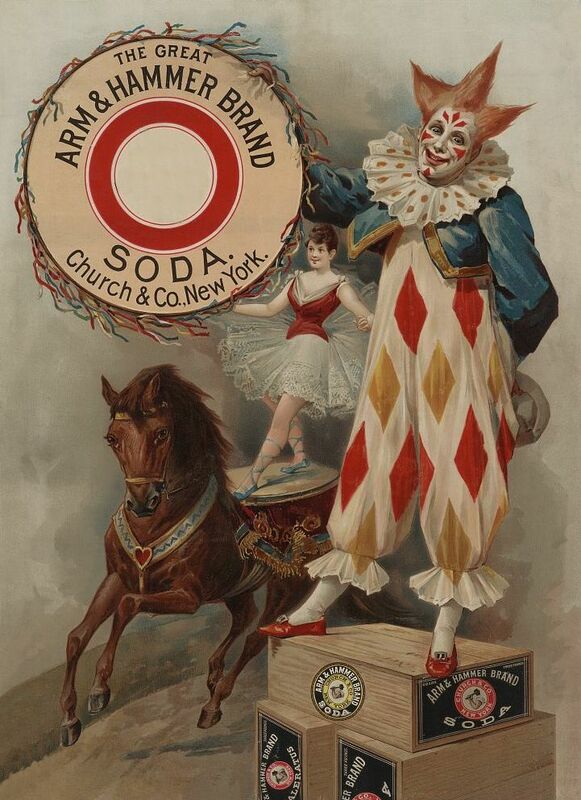 They stood in line at the confectionery and dry goods store. 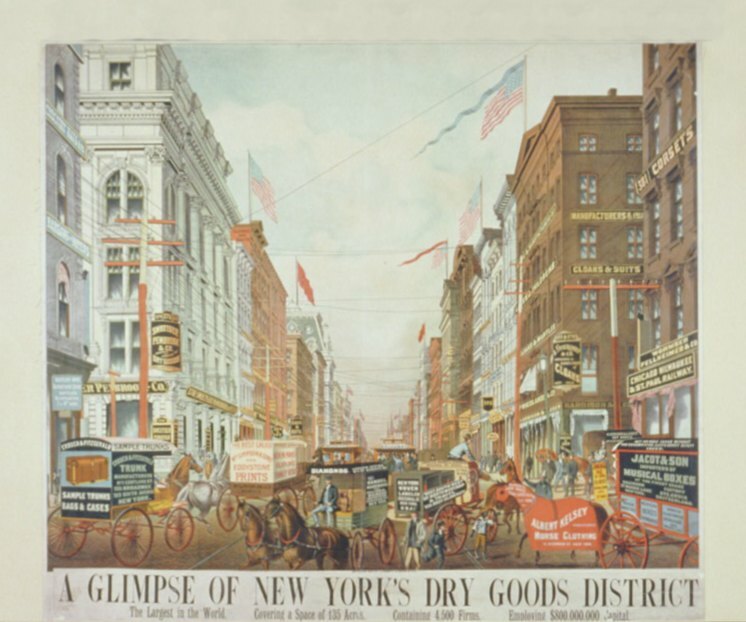 And then there were the specialty stores to visit, like the cobbler’s shop, where they purchased new shoes or repaired older shoes; and the drugstore where they shopped for lotions, salves, beauty and grooming products, and medicinal cures. 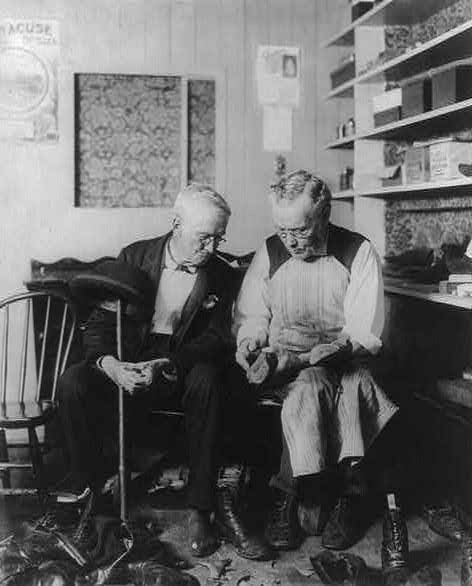 At each location they had to wait their turn for a store clerk to assist them in picking out the item they desired. 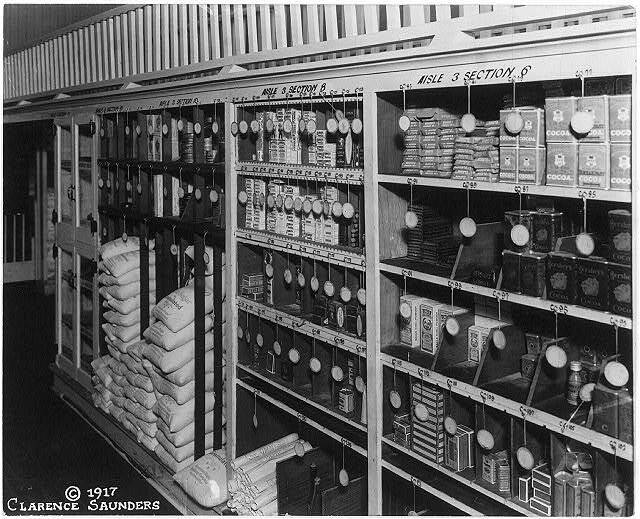 With all the waiting and traveling from store to store, women spent hours shopping, even if their shopping list contained only a few items. 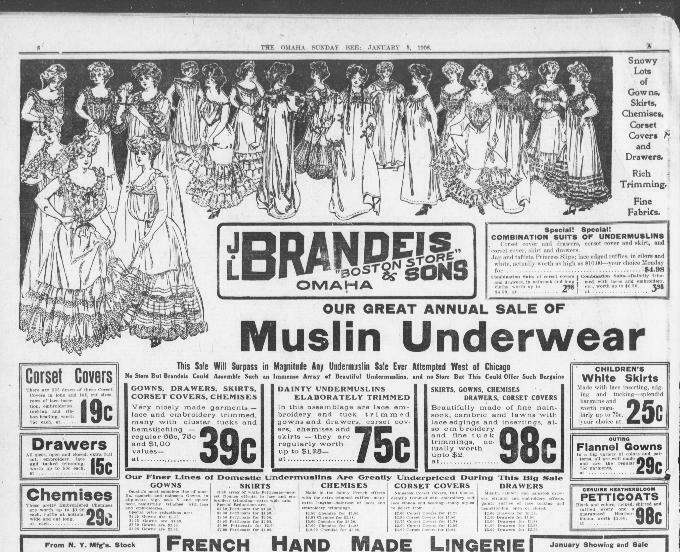 But by 1900 a shift in shopping habits occurred, brought on by new products that gained a foothold in women’s buying habits. 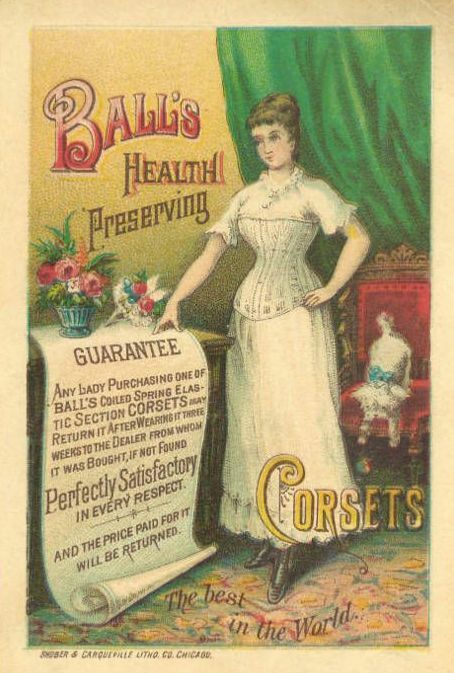 As the new century dawned, women began to buy more products designed to make their lives easier. 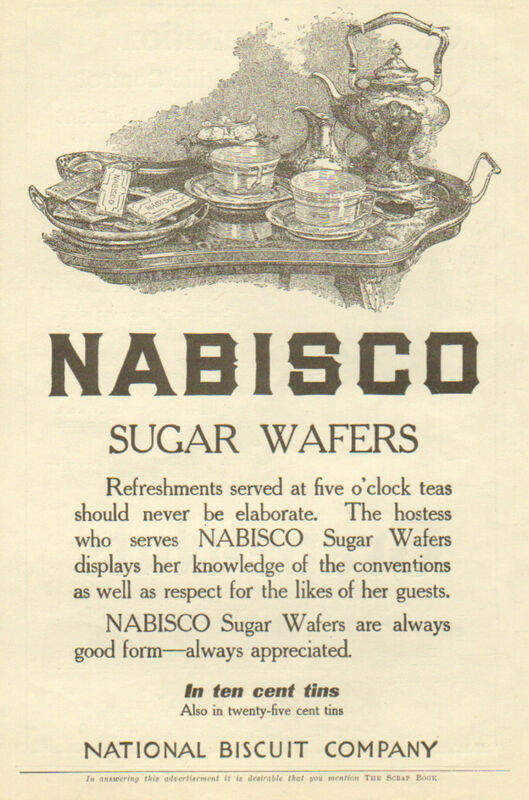 For example, women still visited the confectioners for fancy baked goods to serve their guests, but they were more willing to buy pre-made cookies and breads for their every-day table. 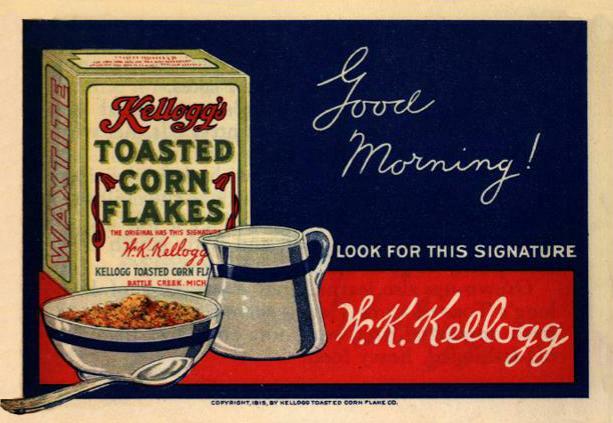 And though they still cooked a good breakfast for their families most mornings, they also knew serving cold cereal to their children once or twice a week was a time saver. 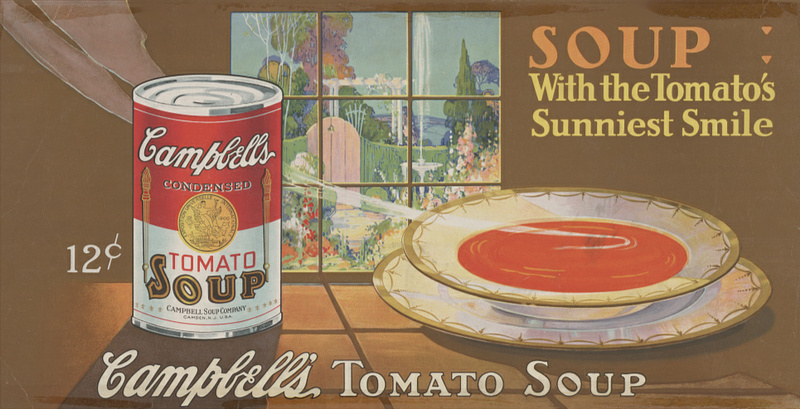 Another time saver: serving canned soup to their families instead of spending hours preparing soup in their own kitchens. 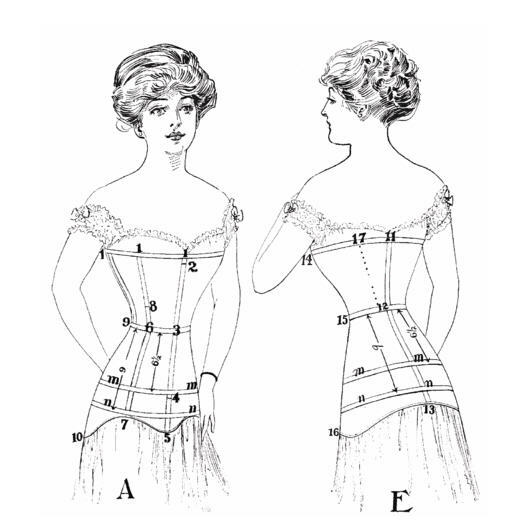 In the early years of the century, many products hit the market that proved to be convenient time-savers for women, and women began to trust the quality of pre-made products. 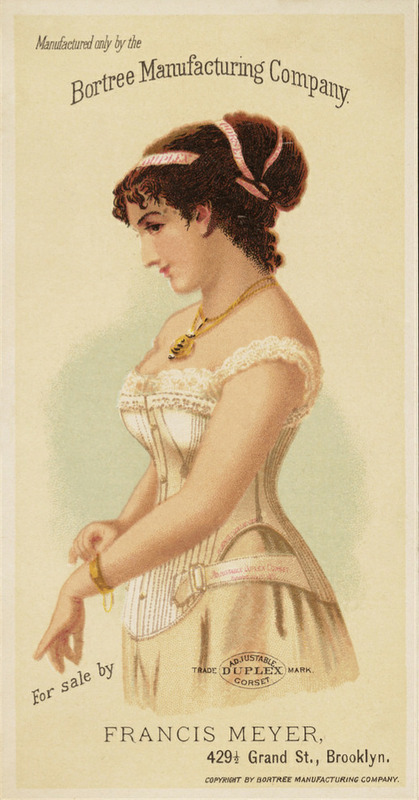 The more women employed pre-made products, the more time they saved for pursuits they enjoyed. 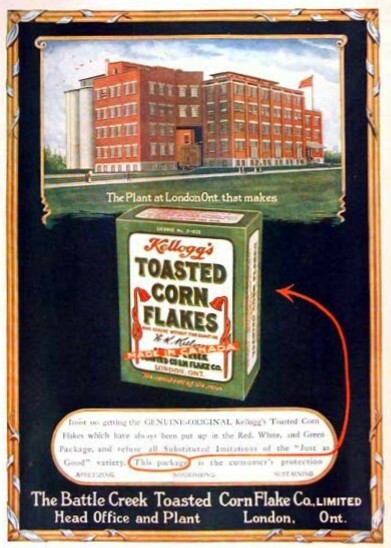 Some products that were introduced around the turn of the last century proved so popular, they are still on the market today. 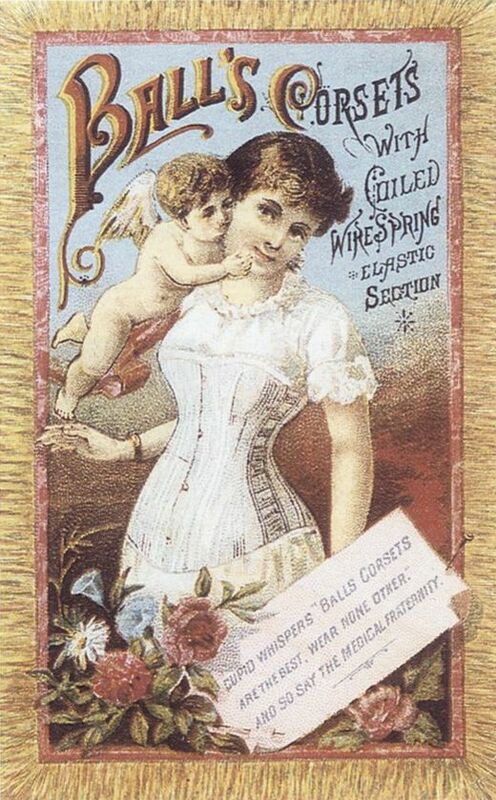 Over the years, some products were re-purposed, such as Listerine, which was initially marketed as a topical antiseptic. 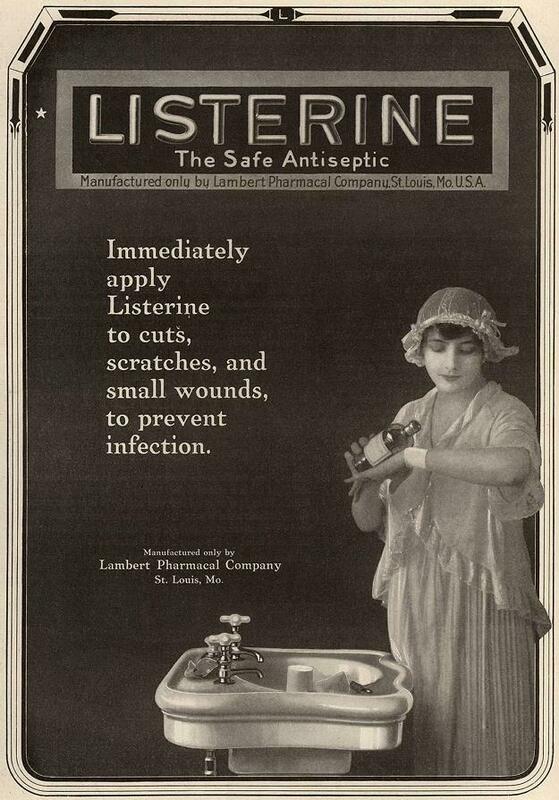 Magazine ad for Listerine, 1917. 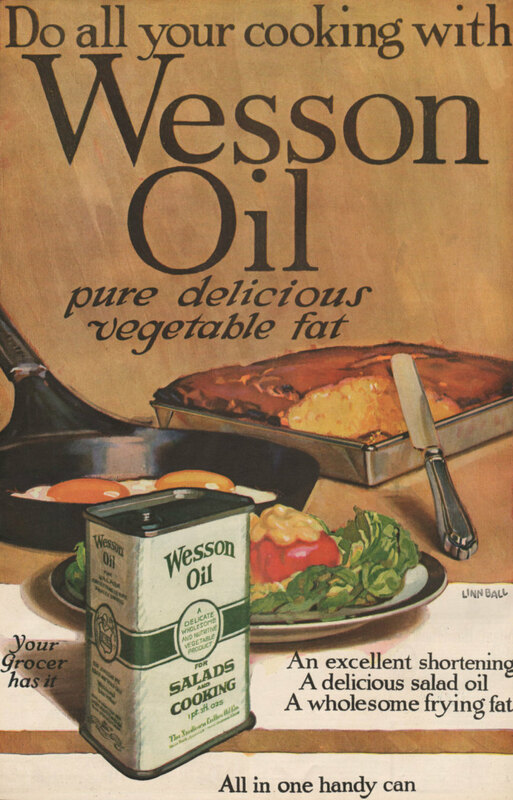 Other products, like Wesson Oil and Jell-O are still popular and might even be in your kitchen cabinet today. 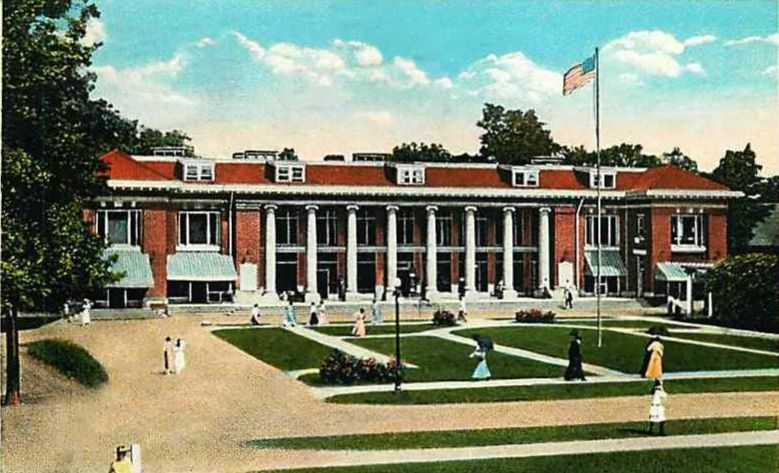 But the biggest change to women’s shopping habits occurred in 1916, when Piggly Wiggly opened its first grocery store in Memphis Tennessee. 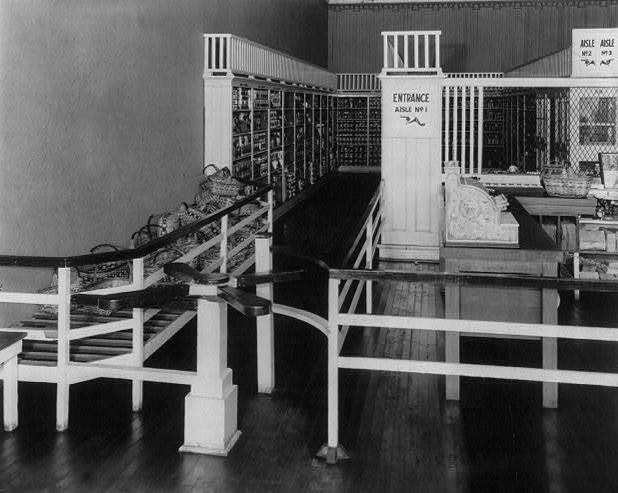 The store introduced a revolutionary concept: self-service. 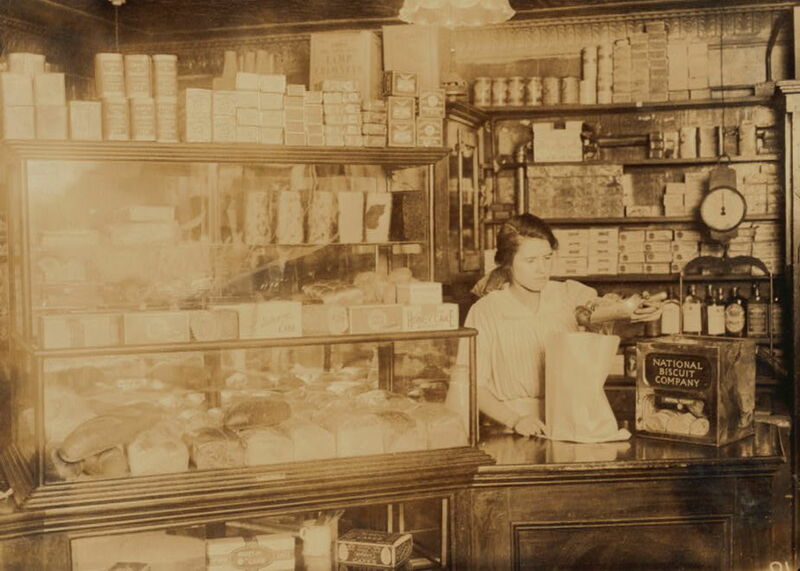 Women no longer had to stand at a counter and wait for a clerk to assist them; they simply picked up a carrying basket on their way into the store, and browsed the aisles for goods to purchase. 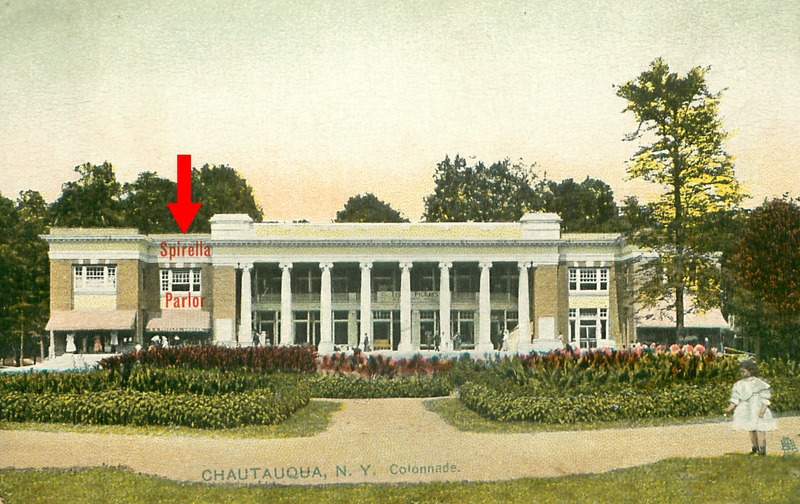 The store’s concept proved to be an immense time-saver for women. 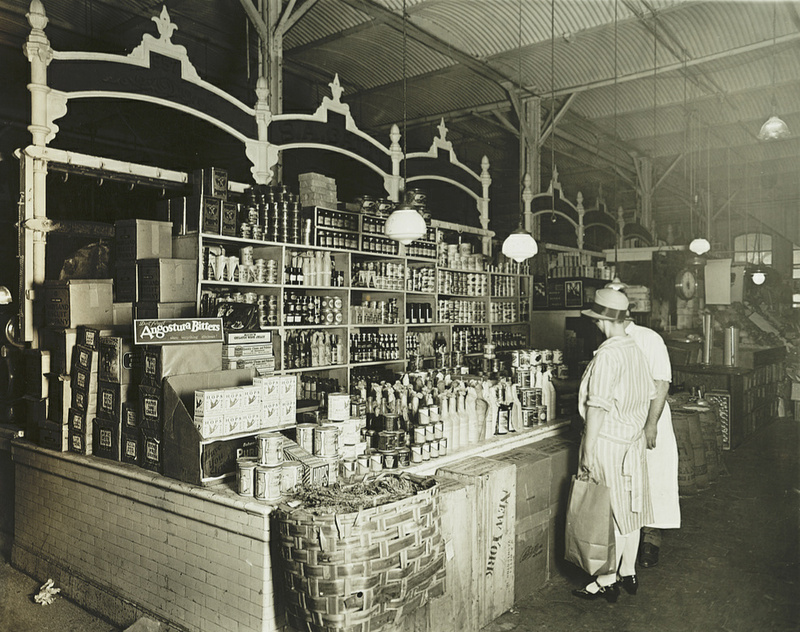 With the success of their Memphis store, Piggly Wiggly expanded to hundreds of locations and became the model for today’s modern grocery store. 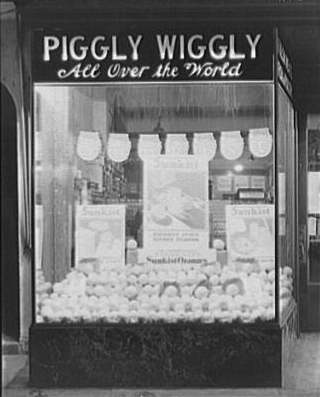 Piggly Wiggly stores led the way in many modern innovations. 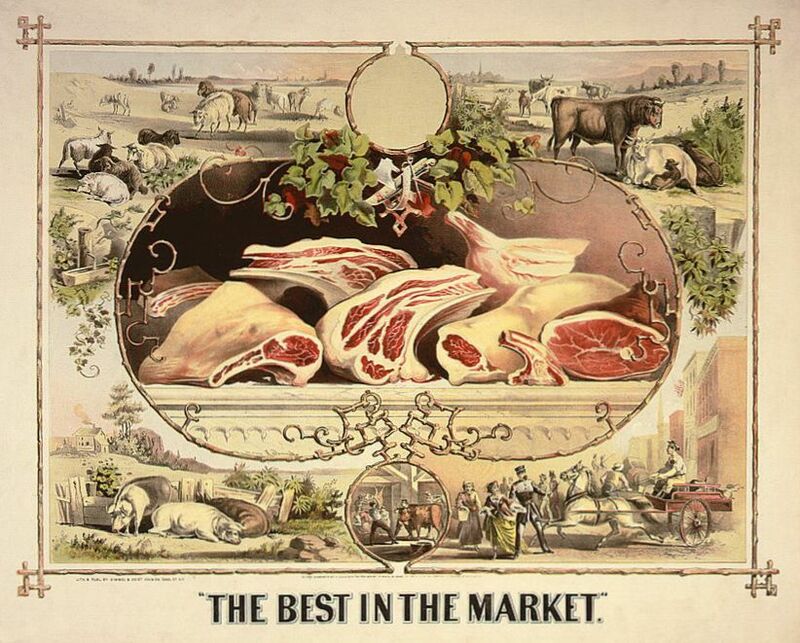 You can click here to see the various ways Piggly Wiggly revolutionized the grocery industry.